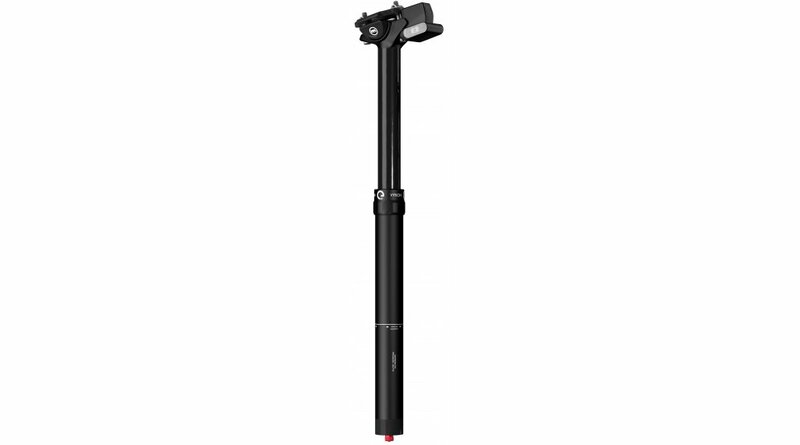 A lowerable seatpost can not be mounted more easily: no cables, no cumbersome cable routing. Through a redesigned inner life, the reaction time and deployment speed for model year 2018 has been noticeably improved. 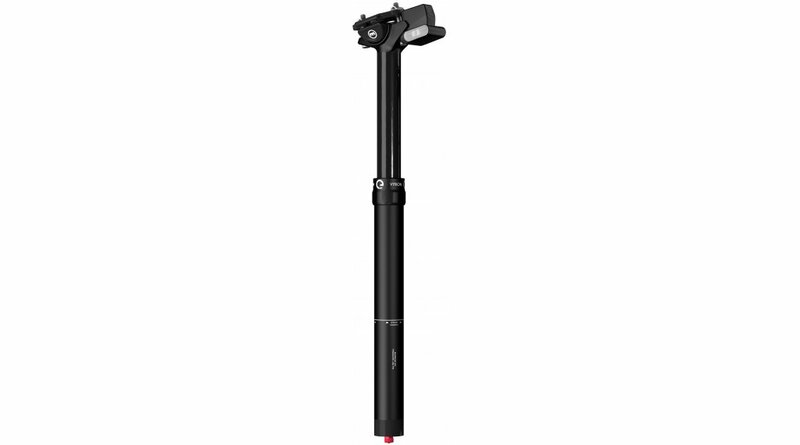 The Vyron eLECT Seatpost with wireless remote control is a technical pioneer. In 2016, Magura's Vyron eLECT column was awarded "Gold" at the Design & Innovation Award. 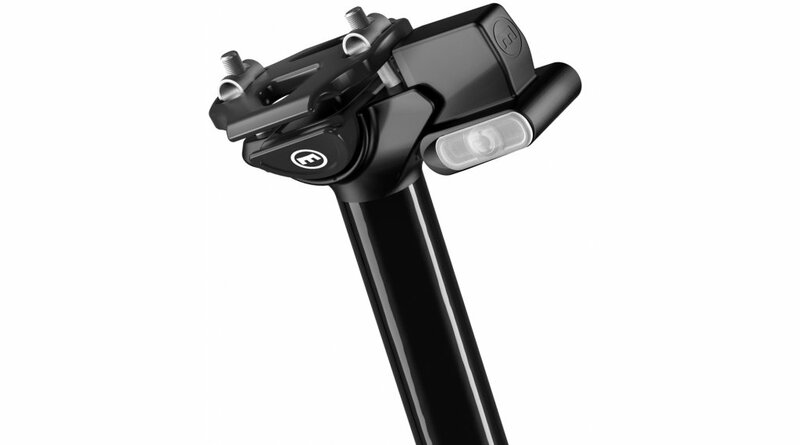 The Vyron eLECT scores with the Magura exclusive wireless remote control with even more functionality and ease of use. 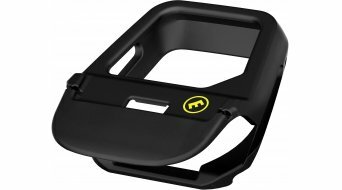 After a short push of a button on the handlebar remote, the saddle height can be steplessly lowered by up to 150 mm - a new push of a button allows it to return to the optimum pedaling position. The Vyron is powered by the Magura suspension forks and struts known eLECT Remote with ANT + wireless technology - a technique that has already proven many times in tough XC racing use. 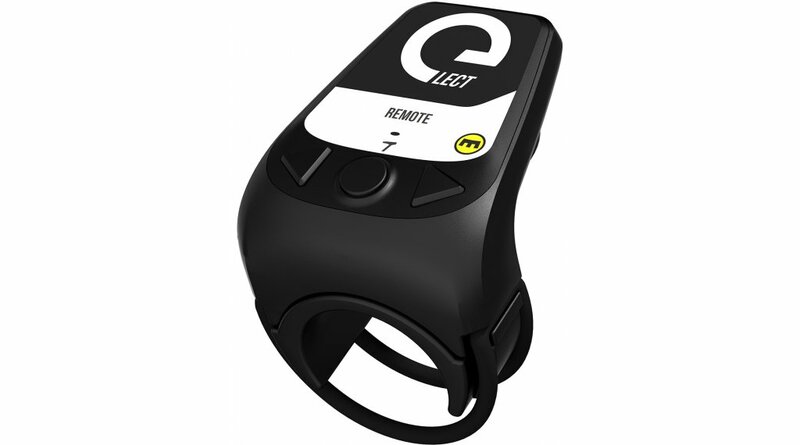 For optimal trail performance and maximum efficiency, the eLECT Remote can optionally be mounted on the left and right of the handlebar - with the control buttons directly on the handlebar grip. If you also have a MAGURA suspension fork and / or a suspension strut with eLECT function on board, the driver has a choice. The three control buttons on the remote switch then optionally control the seat post and spring element (s) - the whole thing is called optimal cycling Control at the push of a button! The secure clamping is hydraulic, with the legendary Magura Royal Blood. 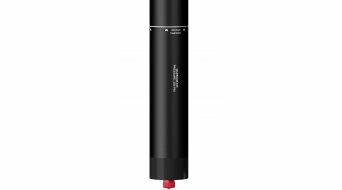 This makes the system practically maintenance-free - and if necessary, venting the Vyron hydraulics is particularly easy. 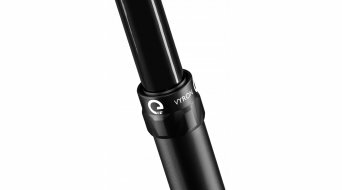 Thanks to wireless operation and quick release on the handlebar - virtually "plug and play" without the need for time-consuming train laying - the Vyron can be transferred from bike to bike with just a few simple steps. With the additional effect that it can also be easily removed for theft prevention. In sleep mode you save valuable battery energy and a motion sensor in the seat post ensures that no lowering maneuver is missed. The MAGURA engineers even thought of an emergency - with a weak battery (remote) or battery (seat post), there are still up to 20 emergency lowering possible, by pressing a button directly on the seat post. And back in civilization, it goes via micro-USB connector to the charger. 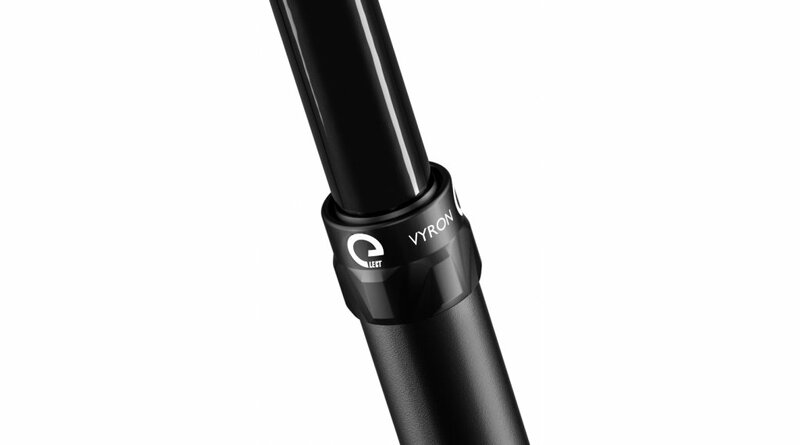 With the Magura Remote Cap, the saddle height of the Vyron eLECT seat post can be adapted even faster and more easily to the driving situation. The cap can be easily pushed onto the existing remote and thus increases the tactile area many times over.